Are your debts and overdue bills taking over your life? Our Miami bankruptcy lawyers may be able to eliminate some or all of those debts and get you a new financial start through filing a bankruptcy. 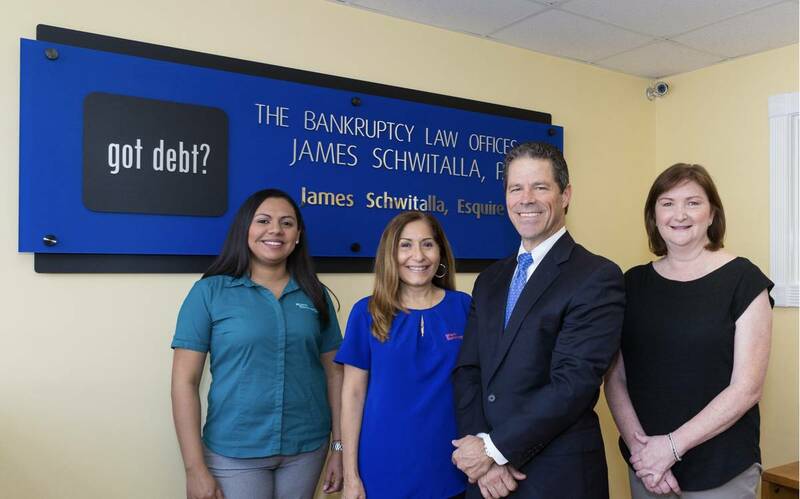 For over 18 years, the Bankruptcy Law Offices of James Schwitalla, P.A., has helped its clients regain control of their financial situations and obtain debt relief through the bankruptcy process. We are committed to providing customized solutions and personal service — from your free initial consultation to the final discharge of your debts. Your future may seem uncertain at this point but with our help, you can take steps to make a new financial beginning. The Bankruptcy Law Offices of James Schwitalla, P.A. is committed to providing professional client service. We are professionals and we take our jobs very seriously. Each client receives a customized and personal strategy designed to maximize debt relief while allowing the client to keep all or most assets. We take the time to learn about each client’s situation and goals. Then we work to obtain debt relief, stop foreclosure and end creditor harassment. 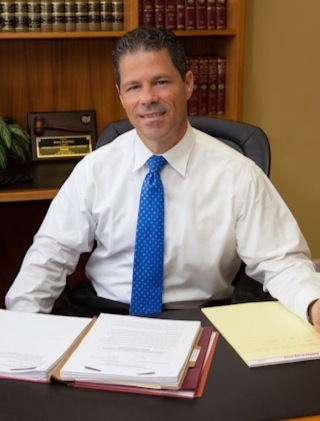 In your case, our Miami Bankruptcy lawyer, James Schwitalla, will review your financial situation, explain your options and answer your questions. Once you understand your options and decide on a Chapter 7 or Chapter 13 bankruptcy, our firm will file a bankruptcy to relieve as much of your credit card debt, medical debt, and tax debt as possible. The possibility of a better future for you and your family starts with exploring whether a bankruptcy is an option for solving your debt problems. Call (305) 278-0811 or Send us an e-mail for a free consultation with an attorney at the Miami Bankruptcy Attorney’s Office of James Schwitalla, P.A. The hiring of a lawyer is an important decision that should not be solely upon advertisements. Before you decide, ask us to send you free, written information about our qualifications and experience. As bankruptcy attorneys in Miami, we help people file for bankruptcy relief under the Bankruptcy Code.